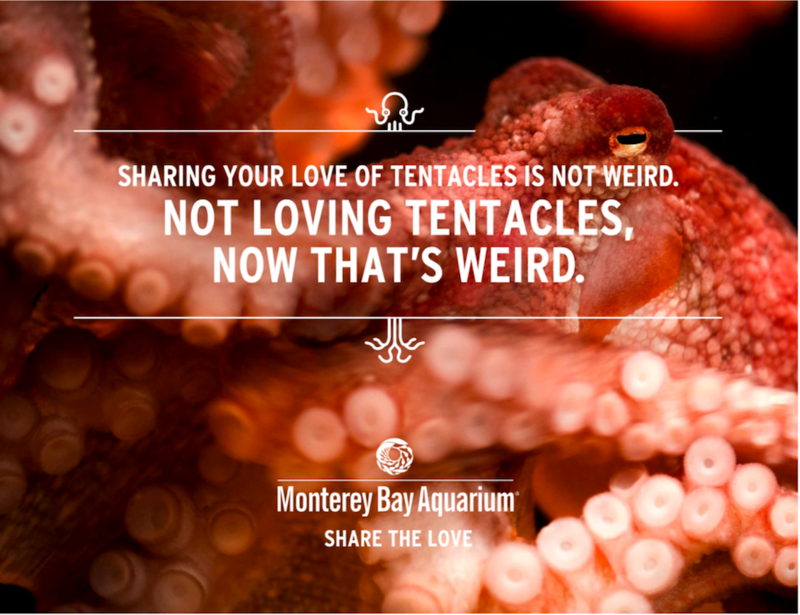 Monterey Bay Aquarium - "Share The Love." - Hugh Gurin – Copywriting. Content. Creative Direction. 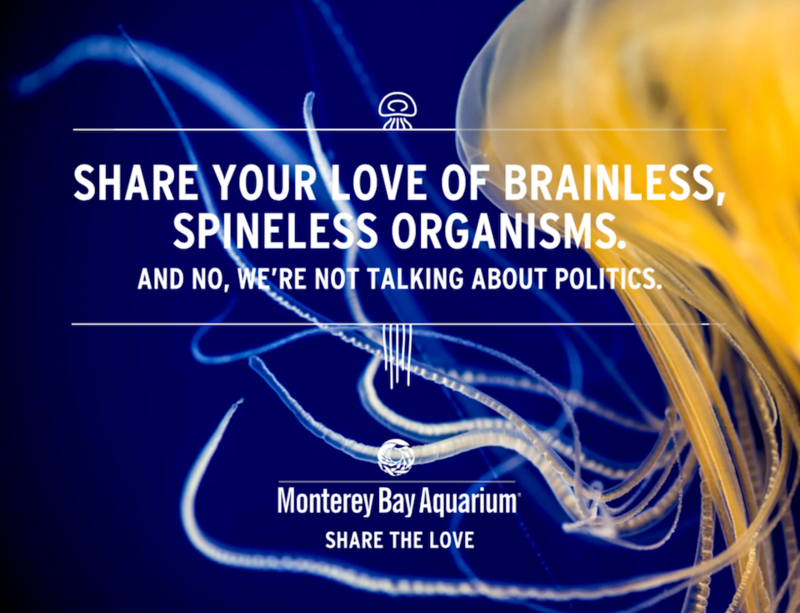 Monterey Bay Aquarium - "Share The Love." Copy: Hugh Gurin. 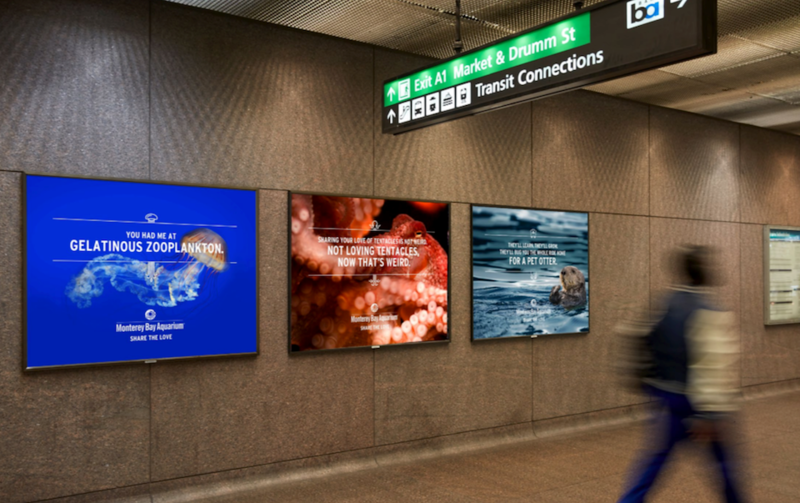 Art Direction: Jason Rothman. 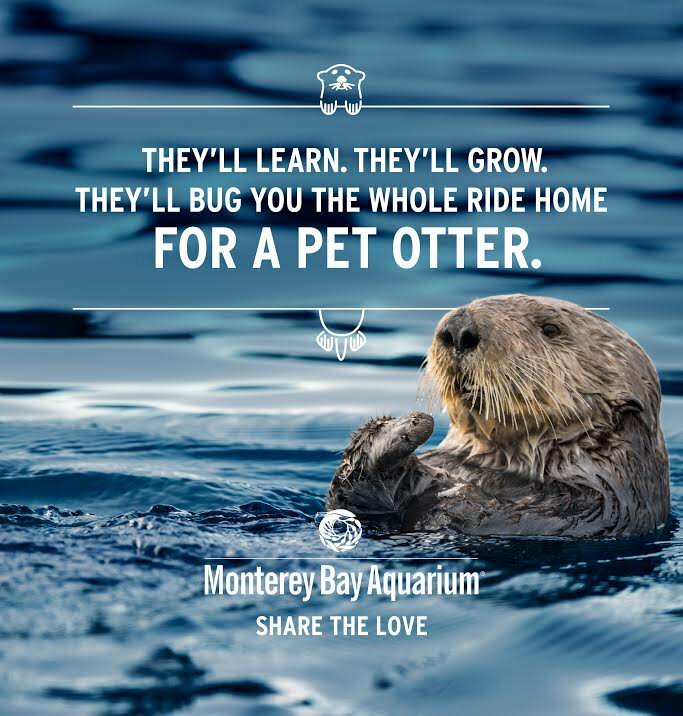 Copy: Hugh Gurin, Linda Birkenstock. Art Direction: Jason Rothman.